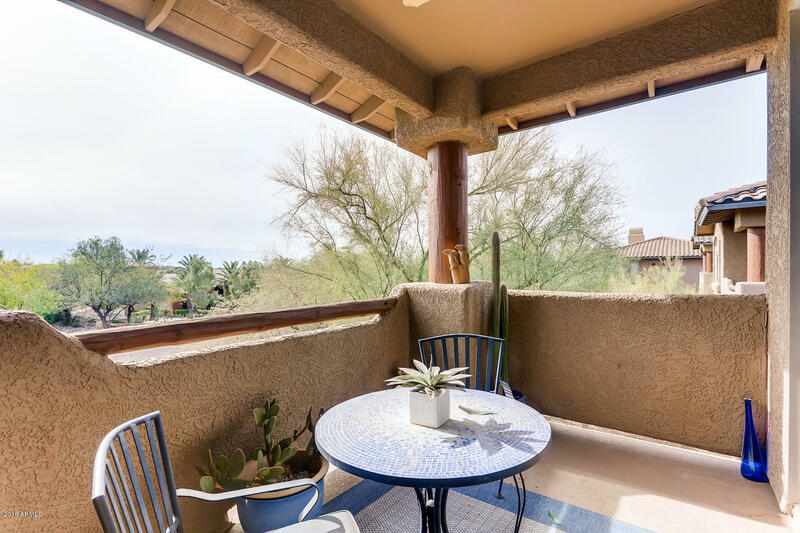 All MIRAGE CROSSING RESORT CA homes currently listed for sale in Scottsdale as of 04/25/2019 are shown below. You can change the search criteria at any time by pressing the 'Change Search' button below. 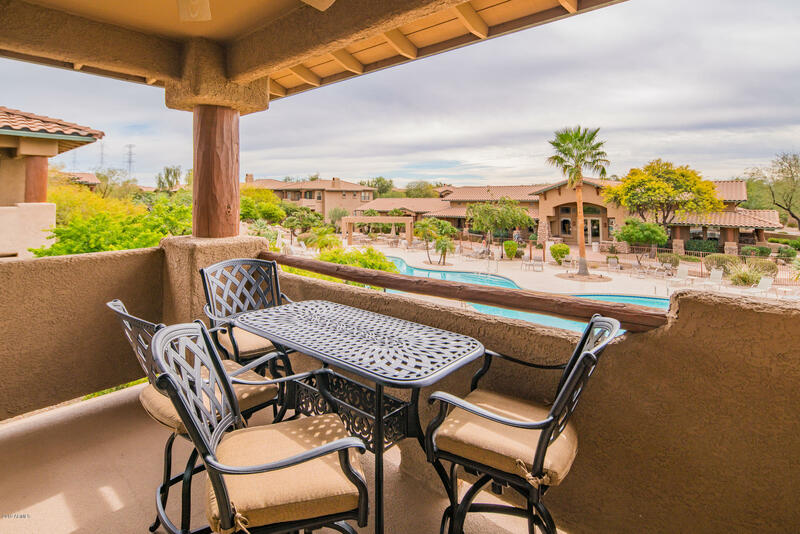 "The PERFECT Scottsdale poolside condo! This unit needs nothing, south facing and overlooking the pool. Open plan that's light, bright & super sharp! Direct access from garage to the unit - yes, an attached garage! Gorgeous entry, spacious great room and dining with private views. Kitchen with generous storage, ample counter space, walk-in pantry and breakfast bar that overlooks the living space. 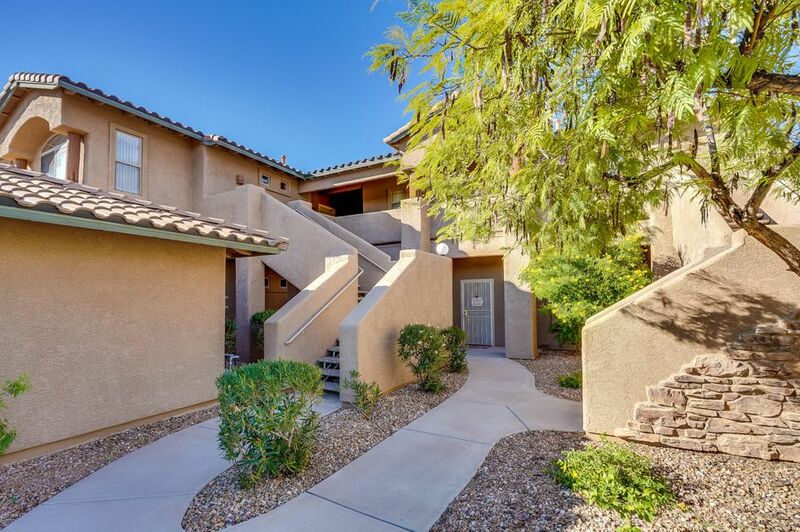 Huge master bedroom with sitting room, large walk-in closet, dual sinks, private toilet room, separa"
"Welcome home to this charming Scottsdale condo in the gated community of Mirage Crossing. From the time you step through the front door, the warm, cozy living room with fireplace says, ''Stay a while!'' The adjoining dining area is perfect for hosting intimate meals for friends and family, while the private patio is a great place to enjoy breakfast or relax with a good book. The adjoining kitchen with corian counters makes every square inch count...clean, uncluttered and efficient. 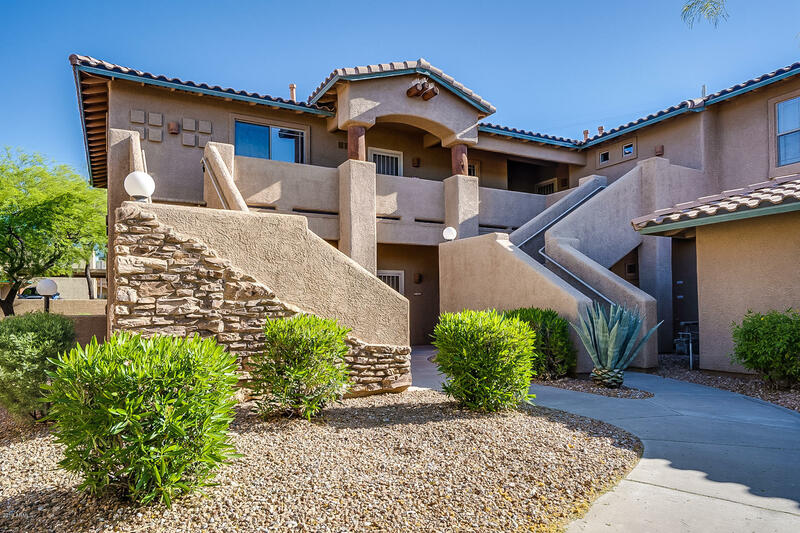 The large ma"
"* REMODELED * 2 Bedroom / 2 Bath 1462 sqft split floor plan condo with separate Den/Office. Unit has been completely updated throughout! This homes gorgeous kitchen features a custom built wine fridge with beautiful white cabinets, granite counter tops, and high-end stainless steel appliances & under cabinet lighting! Bathrooms boast New porcelain tile in showers and granite counter top vanities. Over 45k in upgrades alone! One car detached Garage! Gas burning fireplace! COME TAKE A LOOK!! Mira"
"Nestled in quiet gated community: Mirage Crossing offers a great place to call home with all the amenities for enjoying steps from your door. Open light and bright with 9 ft ceilings. The kitchen features pantry, a built in desk, and overlooks the great room with built in entertainment wall, a cozy fireplace and dining area. Master suite offers walk in closet, dual vanity bath and walk in shower. Additional bedroom is a great size and features full bath off it's entry. Once car garage and n"